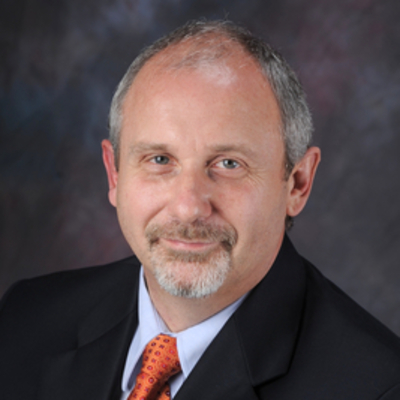 Ian Simmons was named Vice President Business Development for Magna’s Corporate Engineering and R&D department in 2012. In this role Simmons is responsible for serving as an R&D liaison with customers, commercial assessment of new technologies and associated business-case development, intellectual property assessment, and government R&D partnerships. Simmons started his career in mechanical engineering in the U.K. with Ford Motor Company and has more than 39 years in the automotive industry. Magna International is a leading global automotive supplier with $35 billion in sales.